SignUp.com is your go-to Teacher Appreciation headquarters! Whether you are looking for the perfect gift idea or easy solutions for coordinating Teacher Appreciation events, we have you covered in Teacher Appreciation Week Idea Center. Visit the SignUp.com Teacher Appreciation Idea Center today! Organize fun and festive fall activities for kids with these great ideas from the web! Leaves are changing and it's time your bulletin board look does too! 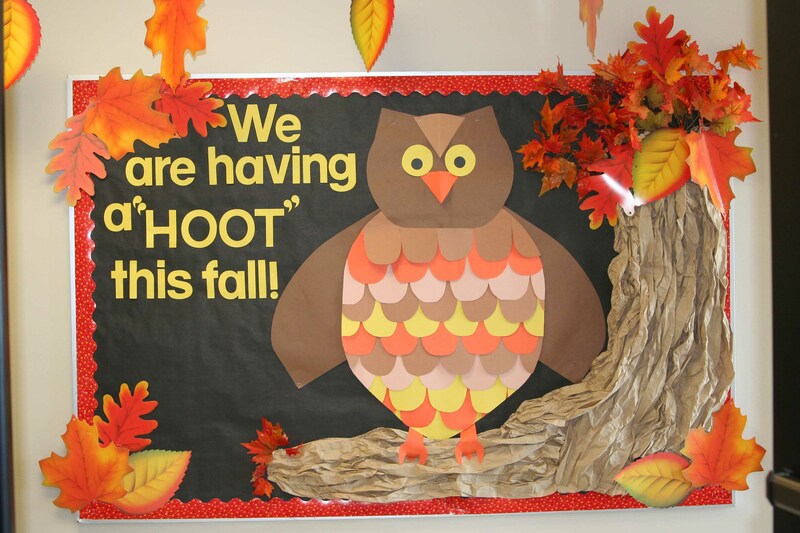 Give your classroom a Fall makeover with some of these Autumn-inspired bulletin boards.